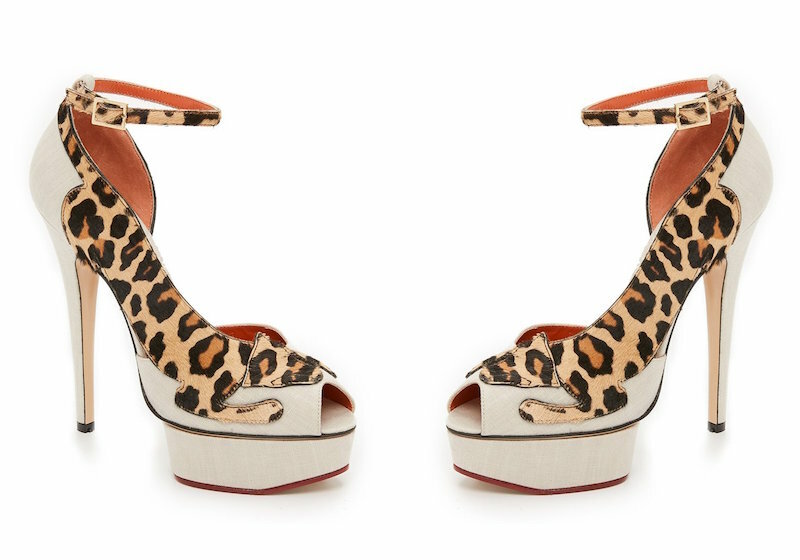 Walk on the wild side with Charlotte Olympia Spring 2016 collection. 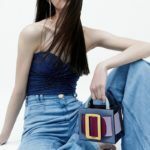 How might you describe Charlotte Olympia Dellal’s latest collection, which was inspired by great adventure? Totally and wonderfully wild. 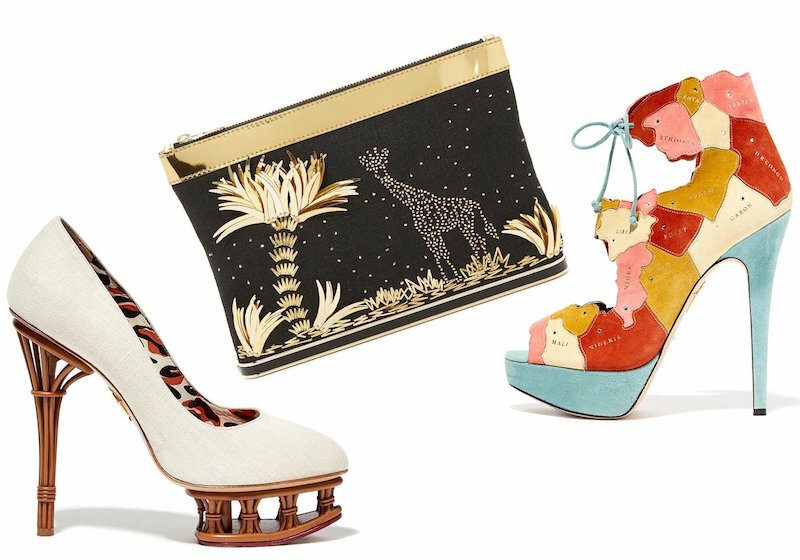 Shop Charlotte Olympia Spring 2016 Collection at SHOPBOP.COM. 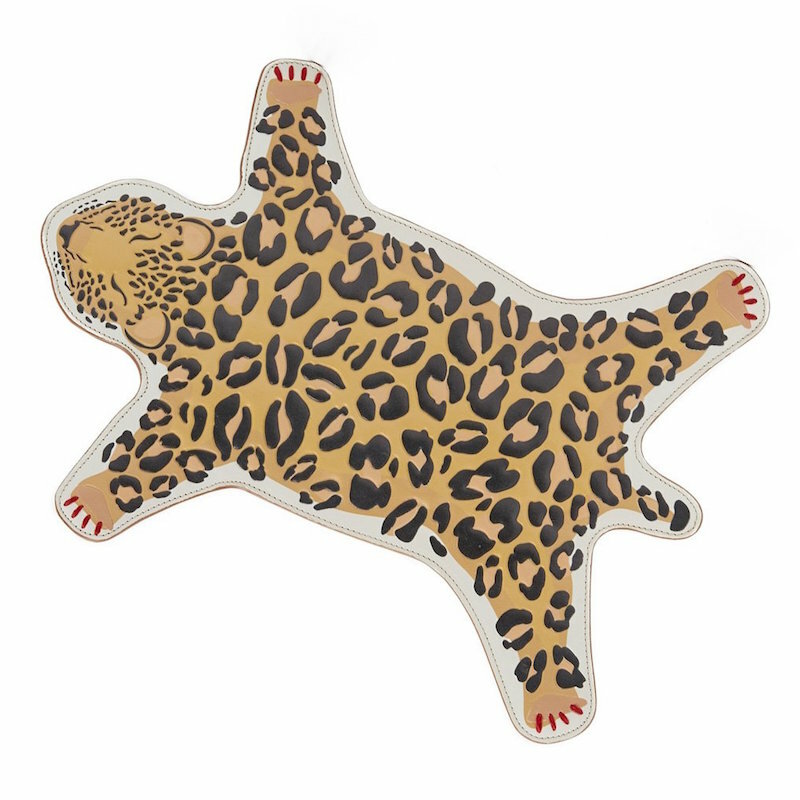 This is the Out of Africa clutch—a playful leather design shped liks a rug with embossed detailing. This is a worldly collection bursting with animal prints, exotic textures, and rustic materials offset by watercolor maps, brogue detailing, and colorful metallics.